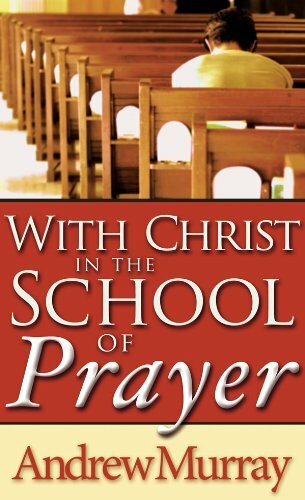 With Christ in the School of Prayer was written by Andrew Murray. With Christ in the School of Prayer was published by Fleming H. Revell Co. Publisher Fleming H. Revell Co.
About Andrew Murray (Author) : Andrew Murray is a published author of children's books. 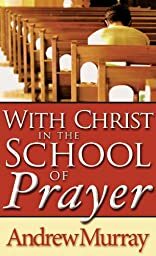 Some of the published credits of Andrew Murray include With Christ in the School of Prayer, On a Tall, Tall Cliff, Believing Prayer.